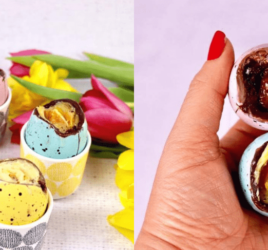 So whether you’re looking to buy a gift for your Mum or you’re a Mum yourself and want to give some hints here’s some wonderful ginspiration for you. 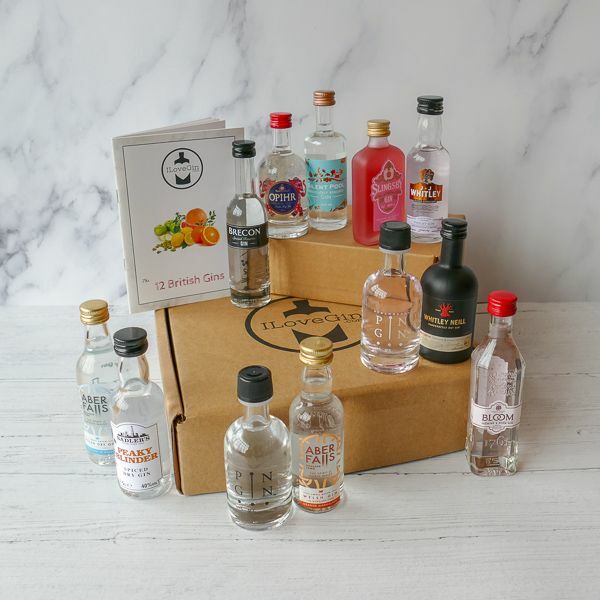 If mum likes flowers and gin, this is the gift set that combines them in the most delicious way! The gins included are Bloom Jasmine & Rose, JJ Whitley Violet and Elderflower Gins and Silent Pool Gin. They come with Fentiman’s Rose Lemonade and Regency Tonic which perfectly complement the flavours of the gins. Inside there’s also a recipe booklet that tells you a little bit about the story of the gins and the perfect serves to mix your Gin and Tonics to perfection! 2. 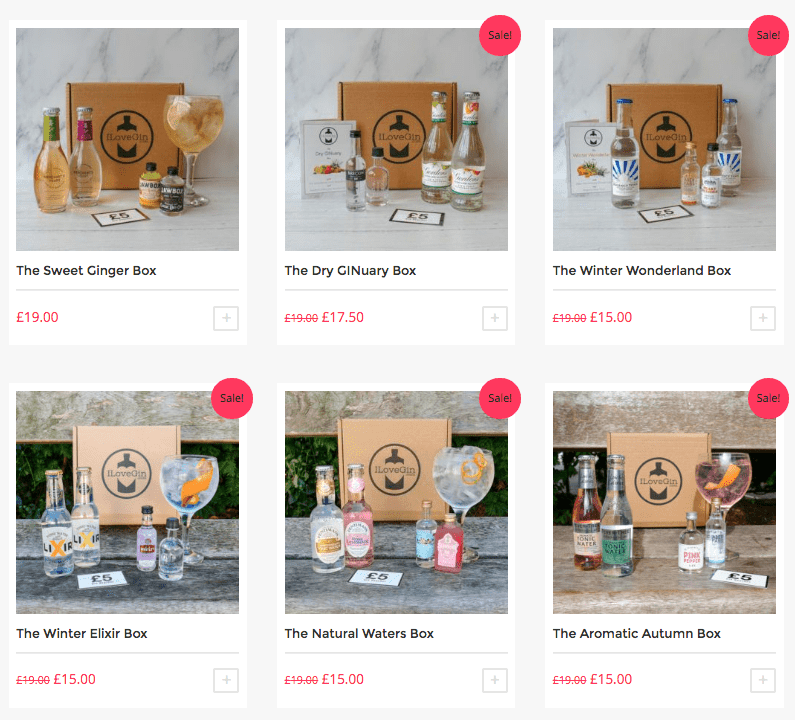 A Monthly Delivery of GIN & TONICS! This is a brilliant way to remind mum who her favorite child is every month! Receiving G&Ts through the post is definitely going to be the highlight of her week. I gave one to my mum last year and all her and her friends talk about whenever I go back home to see them, is how many delicious gins and tonics they have tasted! You can get her a rolling monthly subscription, a 3/6 months gift subscription or if you really want to make her year, a 12 months one too. £14 a month is a small price to pay to see mum happy! 3. 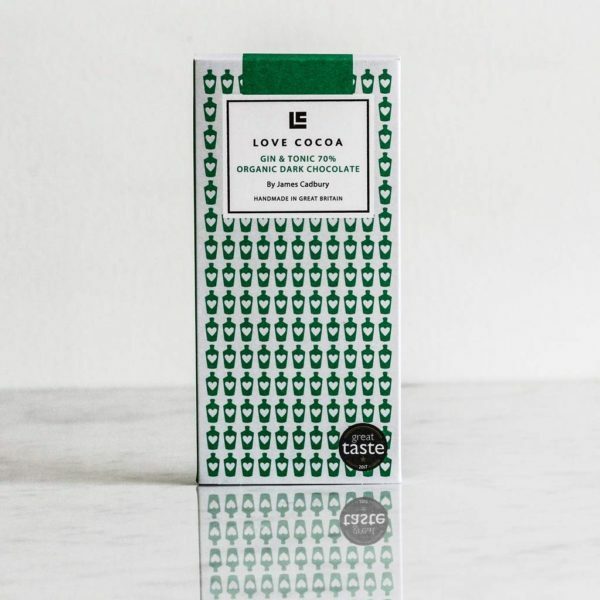 Gin & Tonic Chocolate! Yes you read that correctly, two of the best things in the world mixed together! When we first tasted this chocolate we all fell in love with it! 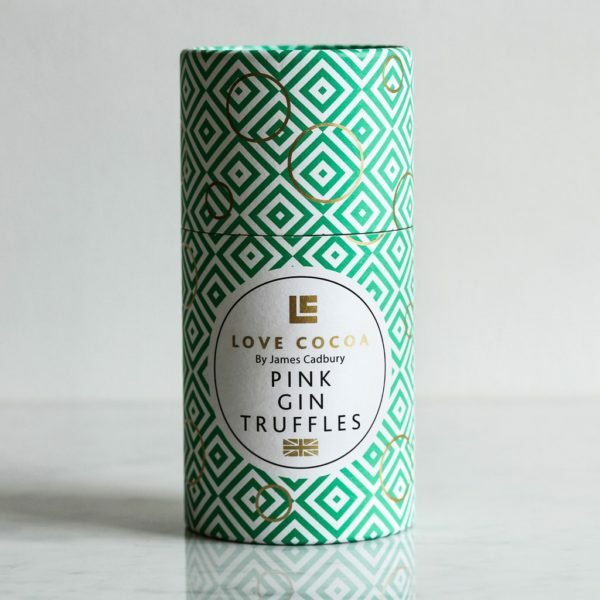 If you love G&Ts and chocolate then this is a must, and if you’re buying it for your Mum we highly recommend buying some for yourself too so you don’t finish hers! 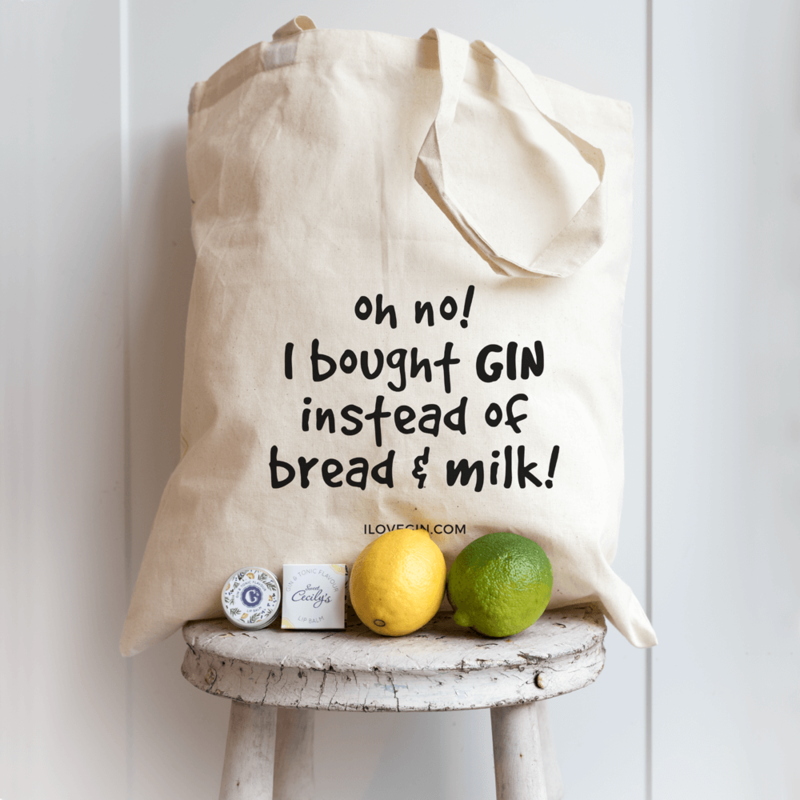 If mum loves her gin but is not so keen on the tonic, this is the perfect set for her! There’s lots of different ones to choose from for every taste. 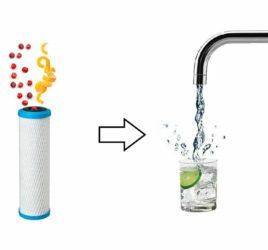 I personally love this one in the picture – the Fruity Gift Set – for the beautiful bold flavours and colours of the gins included. 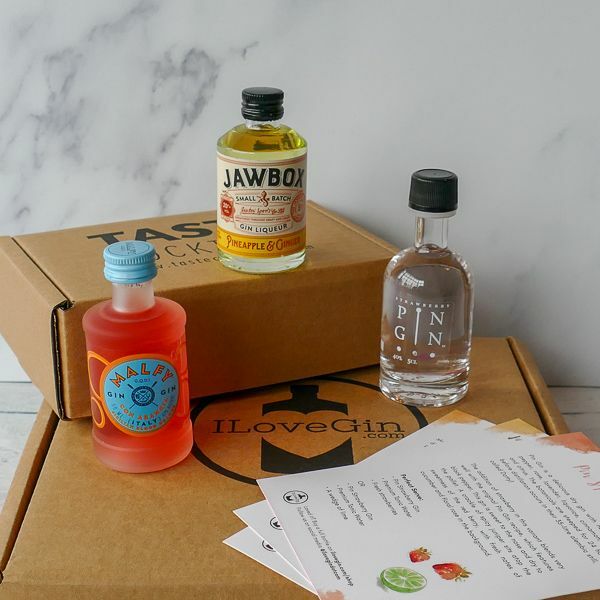 The Pineapple and Ginger Jawbox Gin is to die for! A little bit unusual but very tasty. The Malfy Con Arancia is what it says on the tin, could drink it neat over ice any day. And the strawberry and Pin Gin is sweet but not too sweet, there’s real real strawberries in it and you can taste them! They all come with beautiful, collectible recipe cards that explain the story of the gin and suggest two perfect serves. 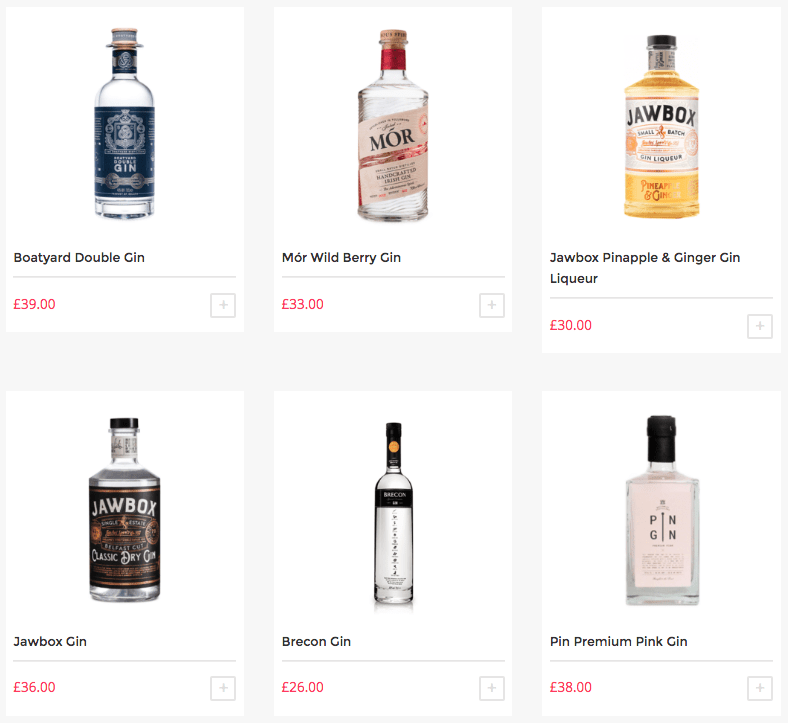 For that Mum who really loves to explore new flavours of gins! 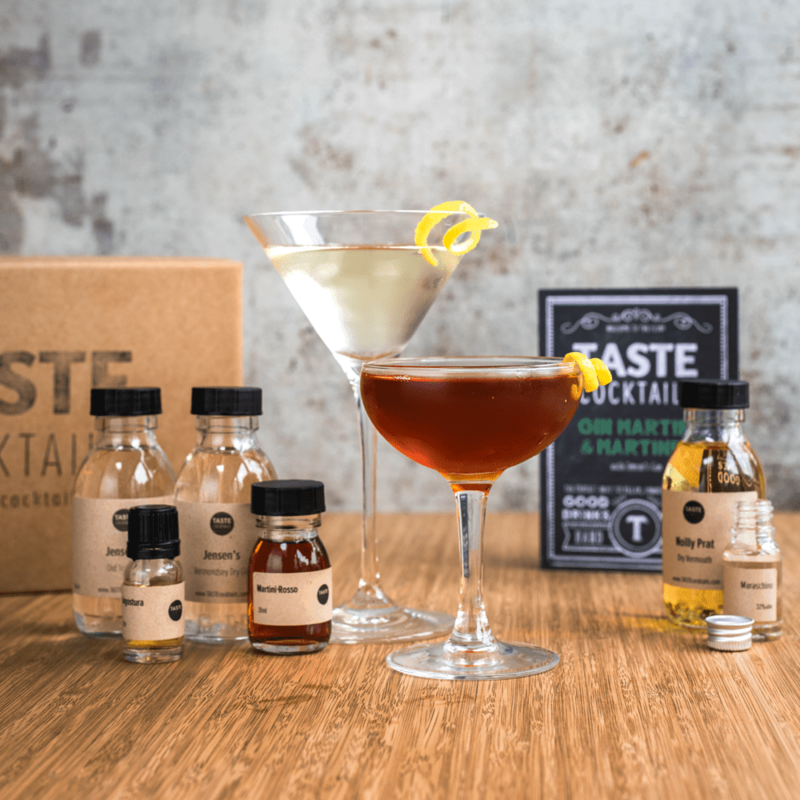 If you have something to be forgiven for, this is your ticket out of jail… The box comes with a recipe booklet in which we suggest how to mix all the gins included. This is always a winner if you know her taste! Check out our Bottle Shop to see which ones are on offer. 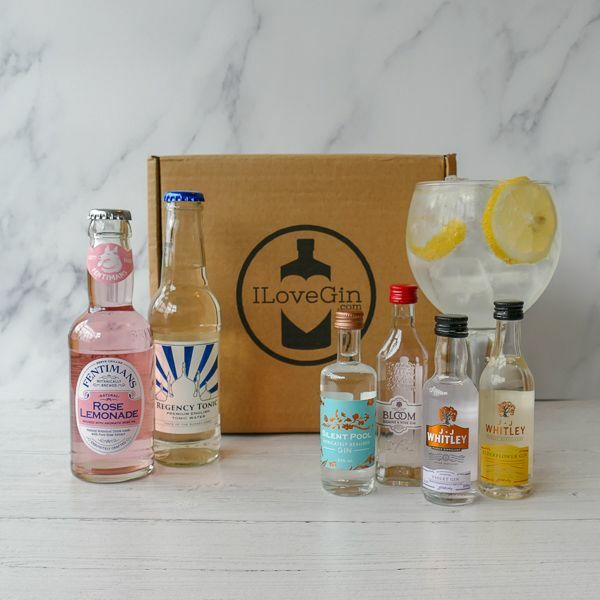 Don’t forget that if you are a member of the ILoveGin Club you can use your £5 Gin Credit included in your monthly membership box towards it! 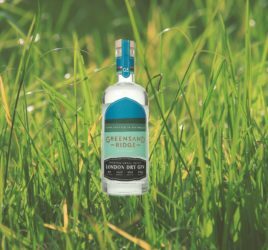 So if you’re after a gin gift for your Mum for Mother’s Day then hopefully we’ve given you some inspiration, if you’re a Mum now is your chance to hint what you might want by sharing this post on Facebook! Want to a subscription for yourself too?